Three outstanding finalists hailing from Spain and the United States are in the running for the Thiess International Riverprize, awarded by the International RiverFoundation (IRF). IRF awards the globally renowned prize annually to those demonstrating outstanding results in sustainable river basin management, restoration and protection across the world. 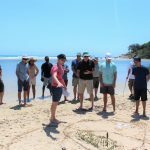 This year, the winner receives a $200,000 AUD cash prize and global recognition as a leader in sustainable river initiatives. 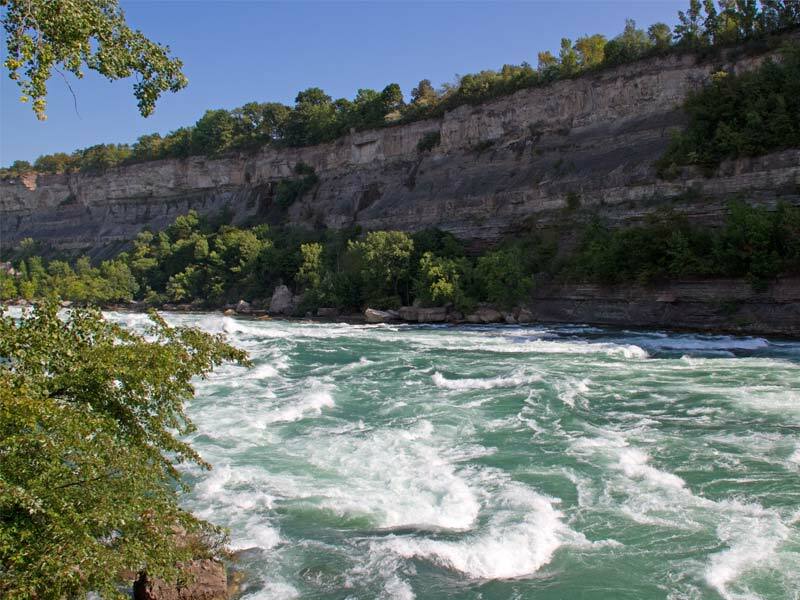 Buffalo Niagara Riverkeeper for transforming the region into one that values and maintains the integrity of its fresh water systems as a major component of regional economic revitalisation. These groups have successfully executed long-term projects that have restored the health of these rivers, and they now have a chance to win the coveted AU$200,000 award. Professor Bill Dennison, Chair of the Thiess International Riverprize judging panel, said that the achievements of the three finalists were globally significant in terms of their impacts on the health of their river basins and the socio-economic recovery of their regions. “The results of their river restoration successes were achieved over many years of dedicated work and care for these water catchments,” said Bill Dennison. 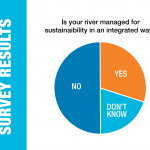 The Thiess International Riverprize is open to applicants worldwide who can demonstrate outstanding, visionary and sustainable programs in river management, restoration or protection—regardless of the size of the river or the scale of the project. All Riverprize finalists and winners receive recognition and reward for their achievements, and join an elite group of Riverprize alumni who are supported by the IRF and its global partners to continue their efforts and share their experiences with communities around the world. This year, two IRF regional Riverprize winners qualified as finalists for the award. The Segura River team was awarded the European Riverprize earlier this year, and the Niagara River team won the North American Riverprize in 2015. The winner of the award will be announced on 13 September at the Riverprize Gala Dinner. For millennia the Elwha River (U.S.A.) produced high numbers of Pacific salmon, an important cultural touchstone and subsistence food source for indigenous people, including the Lower Elwha Klallam Tribe (LEKT). In the early 1900s, construction of two privately owned hydroelectric dams on the river provided electricity to the region and initiated local economic development. But this progress came with a cost, impacting salmon populations and the livelihood of people that depended upon them. The two dams blocked fish migrations and disrupted river sediment transport for a century, changing the structure and function of the river. A coalition of federal, state, and tribal government groups and other stakeholders, led by the U.S. Department of the Interior, underwent a two decade process of initiating, planning, and managing the necessary steps toward dam removal and river restoration. This involved years of political processes and numerous mitigation projects, including creating new water treatment infrastructure, raising flood control levees, and upgrading wastewater treatment on the tribal reservation, as well as coordinating several environmental impact documents and management plans for environmental resources. Between 2011 to 2014 the dams on Elwha River were removed, resulting in the largest such project ever attempted, the release of millions of cubic meters of sediment downstream, and fish passage past former dam sites into protected habitats of Olympic National Park, a UNESCO World Heritage Site and International Biosphere Reserve. 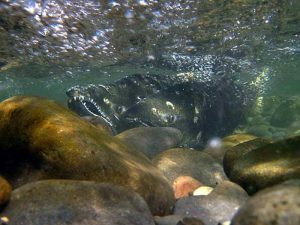 The project now serves as a living laboratory of cultural and ecosystem restoration as the salmon return to river. In 1986, Spain became a member of the European Union. 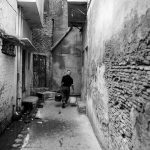 This milestone marked an increase in the production of agriculture and canned food and, consequently, a rise in wastewater discharges and lack of water. As a result, the already water-stressed Segura River in Europe’s driest basin became an exposed sewer. 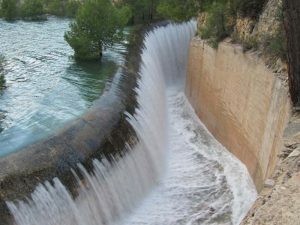 The Segura River Project was developed by the Murcia Government’s Regional Water Department, in partnership with the Segura River Authority and town councils in the region, to restore the health of the Segura River and to supply reclaimed water to the booming agriculture industry. Between 2001 and 2010, 100 water treatment plants and 350 kilometres of wastewater collection systems were built. 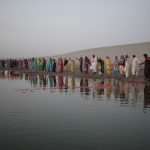 In addition, a wastewater reclamation levy was established to finance the operation, maintenance and monitoring of these systems, applying the principle “the polluter pays”. A major breakthrough was achieved in 2003 when the quality of the Segura’s water started improving. Since 2010, pollution has been unnoticeable, leading to the recovery of fauna and flora including increased otter population in parts of the river they had once abandoned. Birds now rest at two recovered wetland areas recognised by the Ramsar Convention, during their migration between Europe and Africa. In addition, around 110 million m3 of reclaimed water is reused annually for agriculture in the region. Buffalo Niagara Riverkeeper is helping guide the transformation from a historical rust belt region to one that values and maintains the integrity of its fresh water systems as a major component of regional economic revitalization. 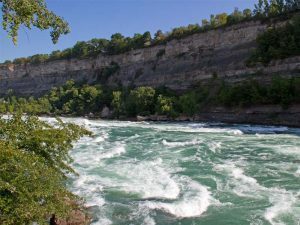 Founded in 1989 by a volunteer group of environmental professionals and concerned citizens, Buffalo Niagara Riverkeeper was created out of the desire to restore and protect the Buffalo River. Through an innovative non-profit business model, Riverkeeper has grown to be one of the largest “Waterkeeper” organisations in the world, now supporting 22 full time staff whose work touches 3,250 miles of waterways throughout the 1,400 square mile Niagara River watershed, including two of the US Great Lakes- Lake Erie and Lake Ontario. planning; design, construct and monitor habitat restoration; remediate 100 years of contaminated sediment; address 150 years of sewage pollution; implement green infrastructure methodologies; enable a blue economy; and mobilize over 10,000 volunteers through its education and engagement programs.